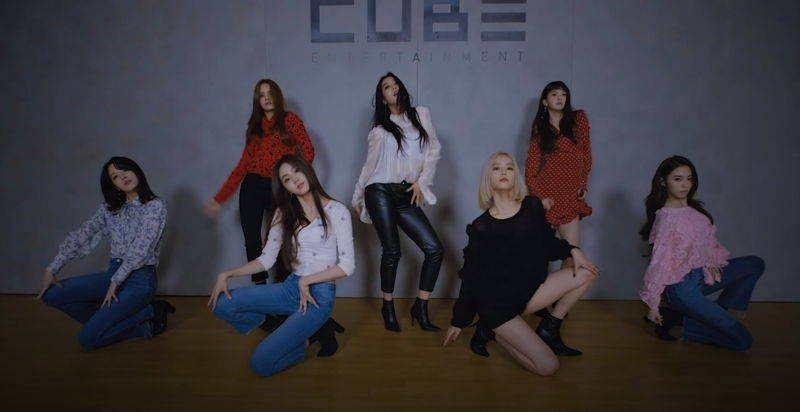 CLC‘s title track being titled “No” makes titles a lot easier, and thankfully they didn’t say no to providing further content in the form of a choreography version and a Pokemon version (where only two members wear costumes for some reason). Also, another reason to get excited is a Seungyeon dance cover of Ariana Grande‘s “7 Rings“, both because of the cover and because the title says it’s gonna be a monthly thing. Not sure how they’re doing, but I hope they at least continue to make strides physically in terms of fandom so they can continue to exist.